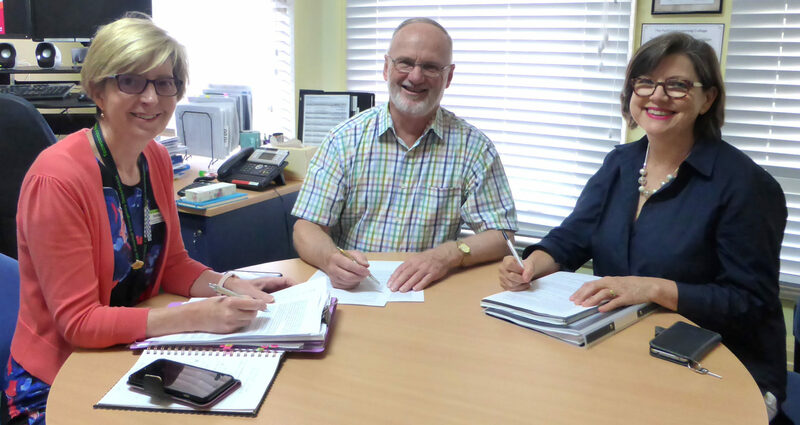 Meaningful Ageing Australia is pleased to be working with the University of Southern Queensland and others on the development of a valid and reliable Australian spiritual assessment tool for use with older people. There has been so much adverse media coverage about the terrible things happening in some aged care facilities, it was delightful to learn of the high regard some older people have for their carers in the facilities in the Darling Downs region, the location for a pilot study into exploring the spirituality of older people. This project is now in its final stages. It was designed to learn more about what makes up the spirituality of older people through interviewing them and hearing them talk about their spiritual connections in their own words. The model of spirituality used to design the questions was influenced by ConnecTo. The research is being carried out under the auspices of Darling Downs Hospital and Health Services in Queensland in conjunction with Meaningful Ageing Australia and staff in three universities. ConnecTo has drawn attention to the importance of connectedness in spirituality. Connections played an important role in the lives of the people interviewed. Here are some quotes from residents about their connections with their carers. The research team, coordinated by Dr Laurie Lepherd from the University of Southern Queensland, together with spiritual carers and registered nurses specifically trained in interviewing for this project, interviewed 25 residents in Queensland Health’s aged care facilities in the Darling Downs. The residents were aged between 68 and 98 and had an average age of 83.5 years. There were 16 women and nine men. The research was supported financially by the Toowoomba Hospital Foundation. All of the transcripts from the recorded interviews have now been processed and the data are being analysed for themes. It is anticipated that a report and papers will be finalised in the next couple of months. In this way it is anticipated that the assessment tool will meet the needs of the National Guidelines for Spiritual Care in Aged Care to have a validated and reliable tool that will help spiritual carers and health care workers enhance the spiritual provisions of older people. This in turn links directly with the new Aged Care Quality Standards (Standard 2: Ongoing assessment and planning with consumers). Once the pilot study is completed, it is intended to commence a much wider study covering the whole of Australia in which about 100 older people will be interviewed using the assessment tool. This will enable a broader range of responses than those limited just to government aged care facilities in the Darling Downs. It will also involve older people receiving home care packages. Meaningful Ageing has been delighted to already have received expressions of interest in the national project from their members. Part of the ESWOP research team – Andrea Nagle (L) ESWOP Chief Investigator, and Executive Director, Nursing and Midwifery Services, Darling Downs Hospital and Health Services (DDHHS), with Laurie Lepherd and Helen Towler, Director of Nurse Education and Research, DDHHS.